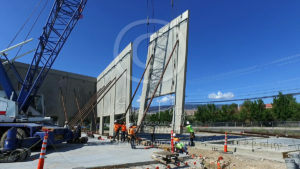 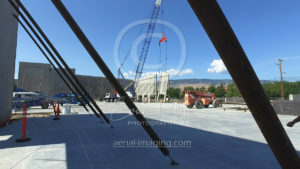 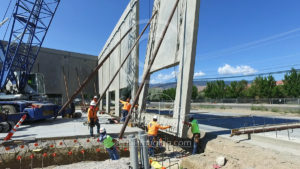 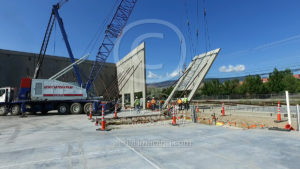 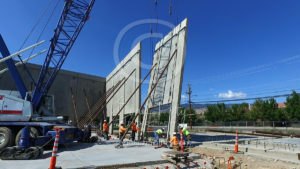 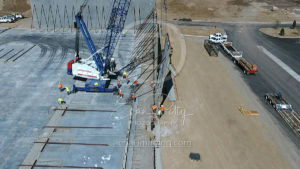 Walls Up! 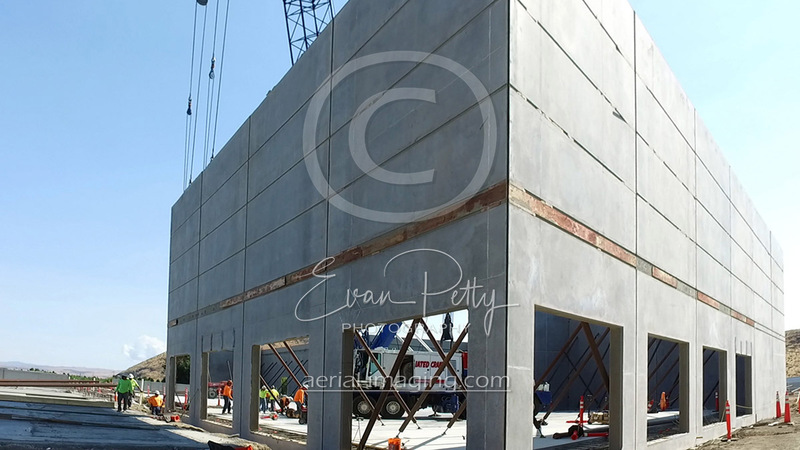 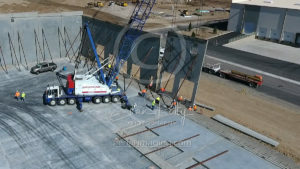 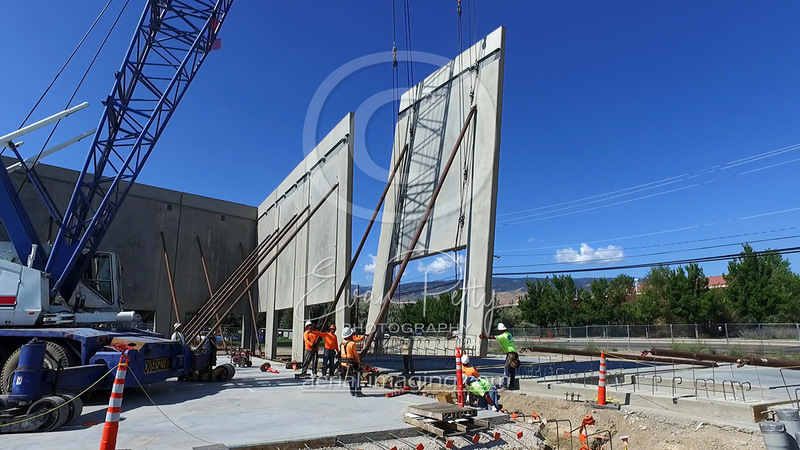 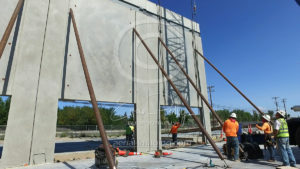 Tilting Walls on a Construction Site! 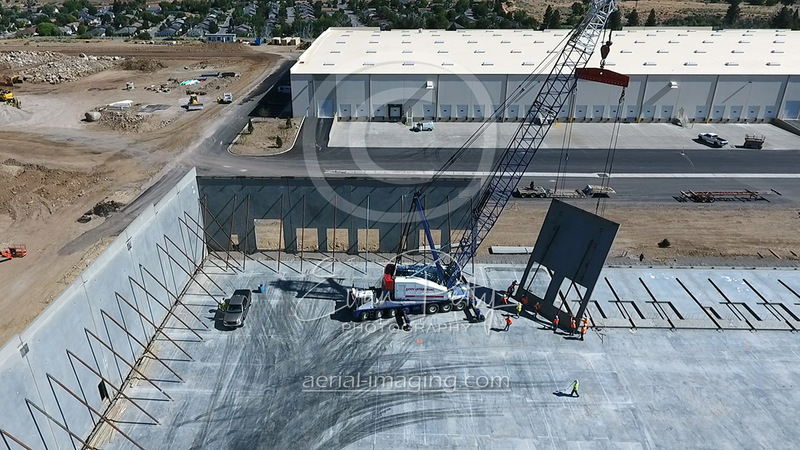 Win More Work With An Aerial Compilation Video! 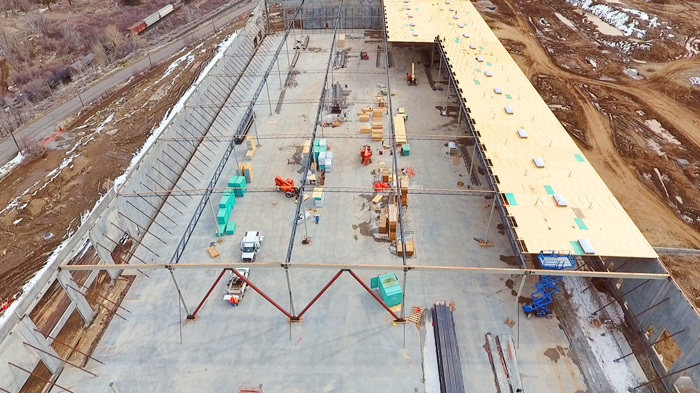 We can use our sUAS drones to document your construction progress. 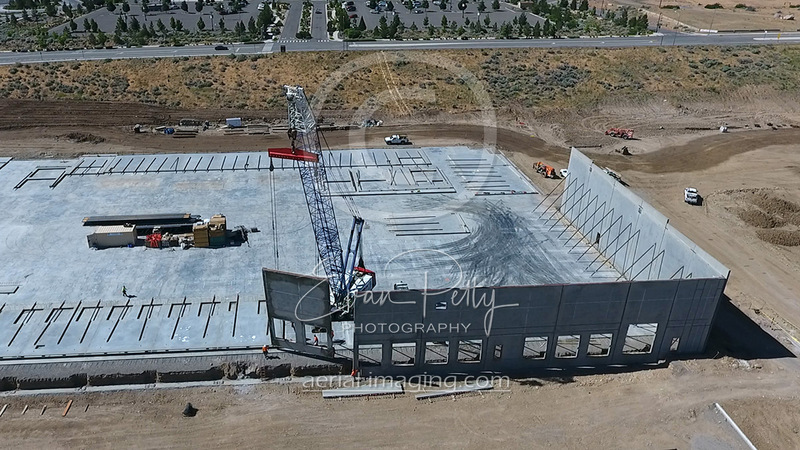 We can shoot both video and stills for you during each update, and when the project is complete your compilation video of your project will be amazing. We will use the best of your footage to make a professional 1-2 minute video which you can use to present during future bids. 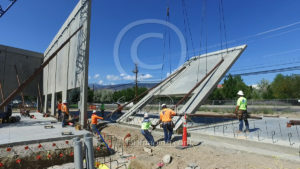 It might even help you win more work. 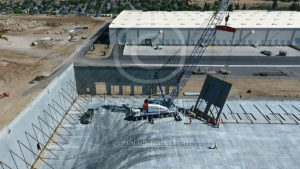 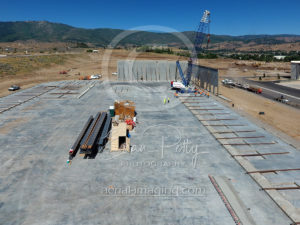 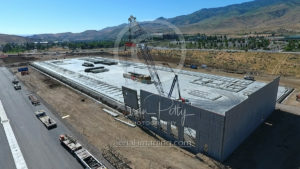 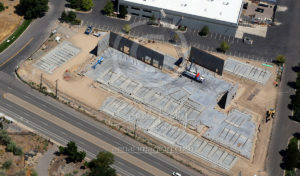 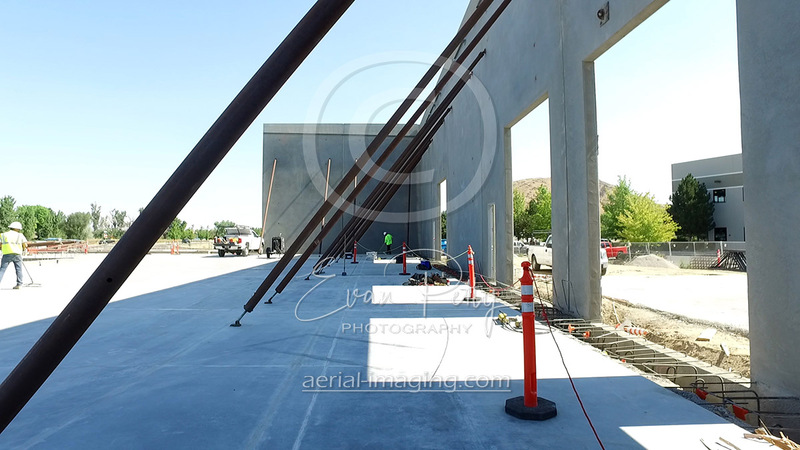 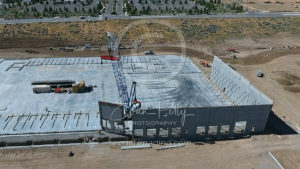 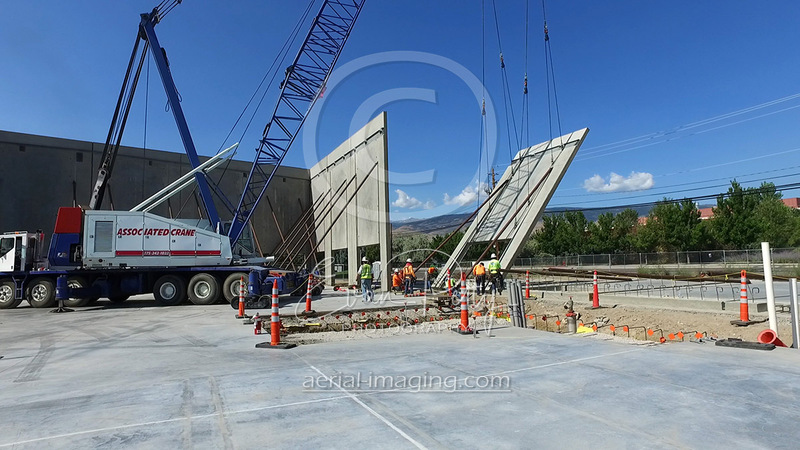 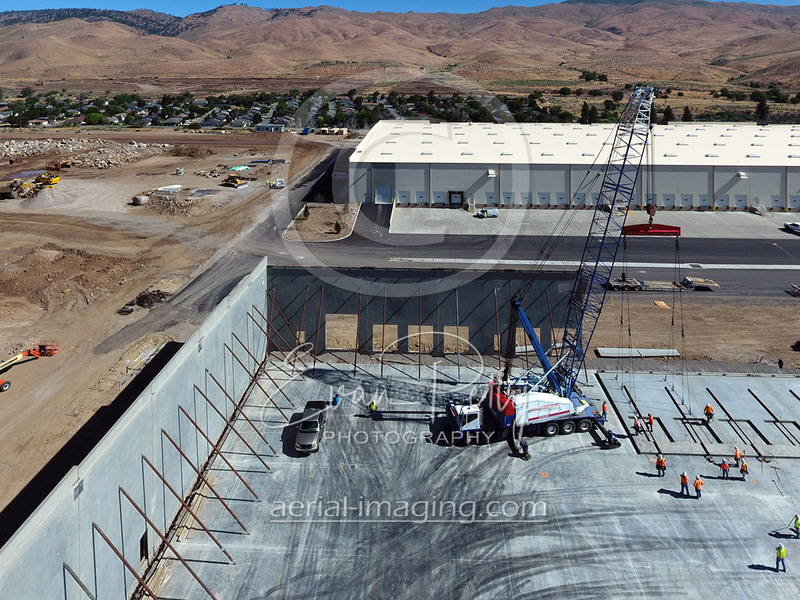 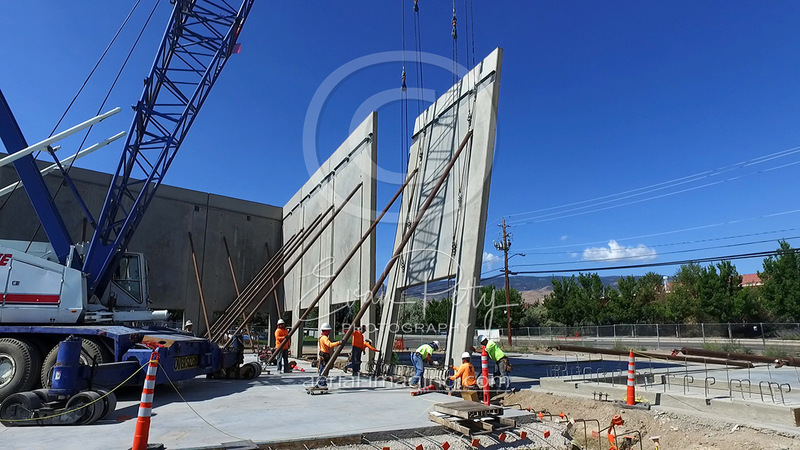 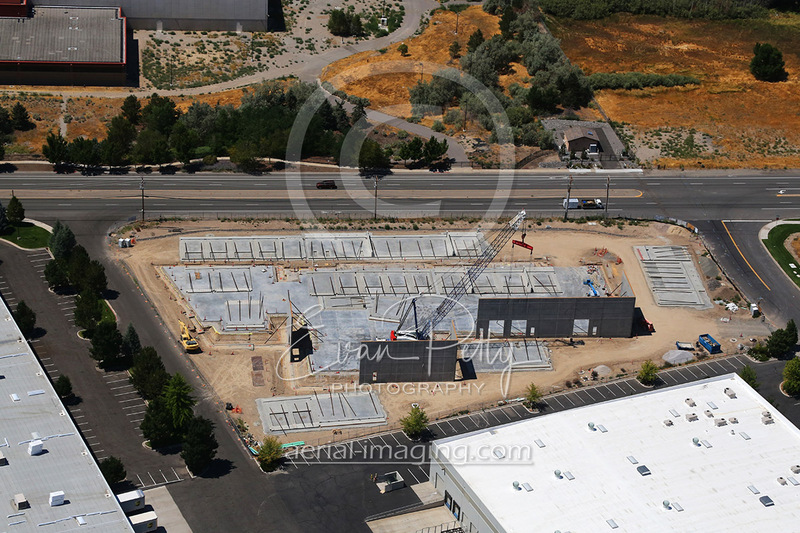 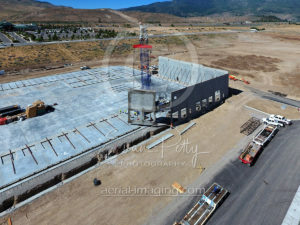 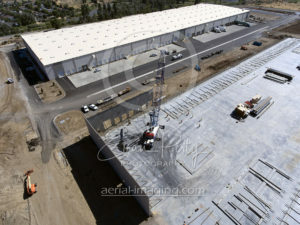 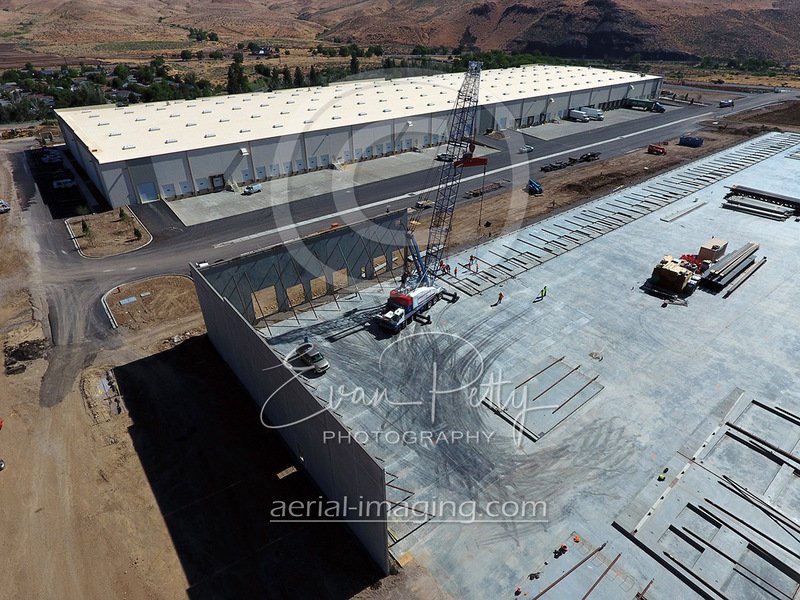 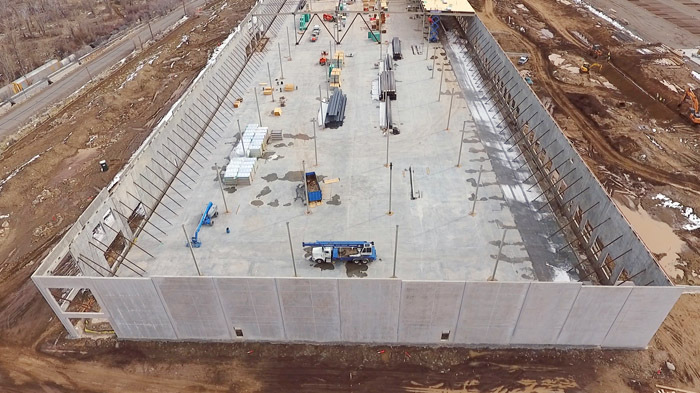 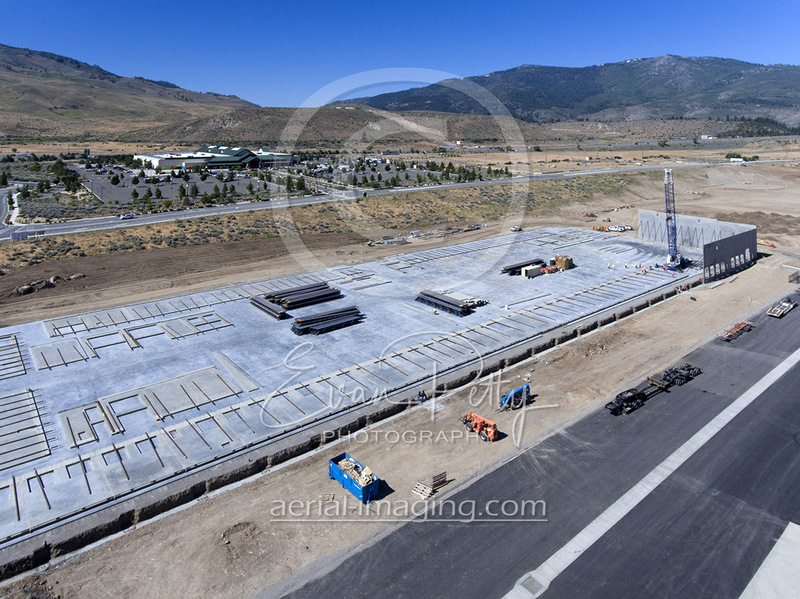 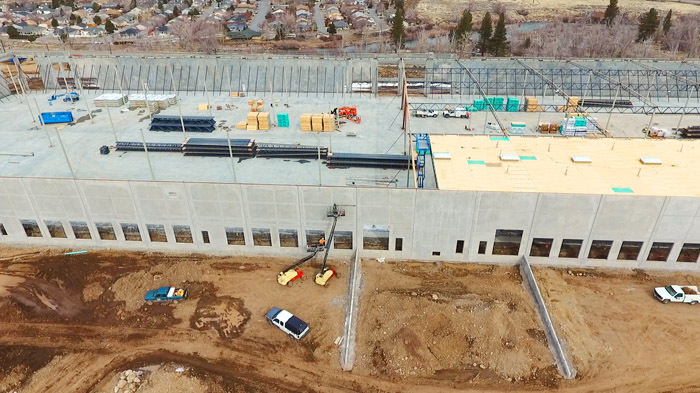 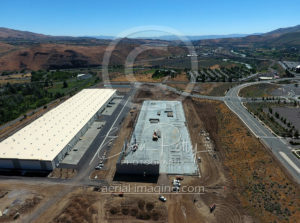 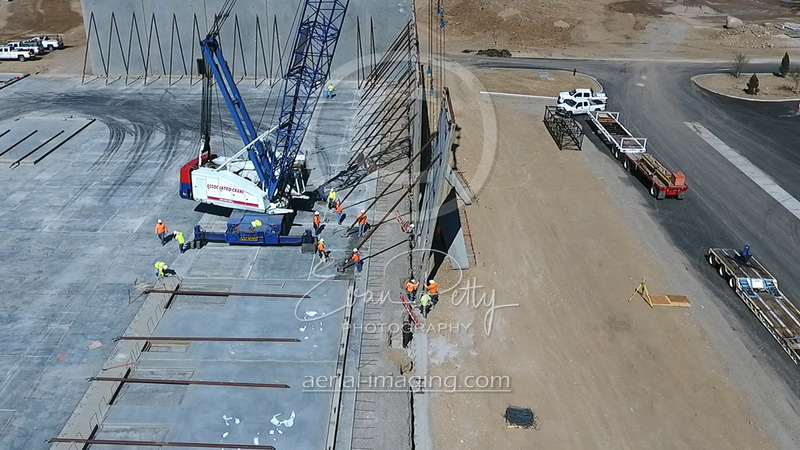 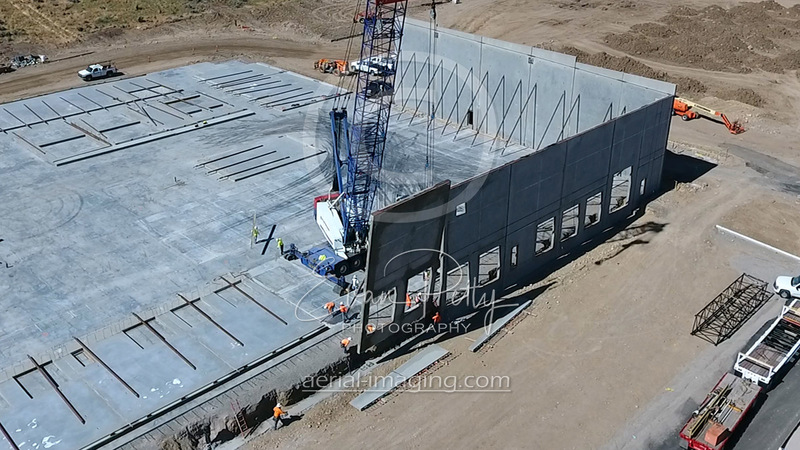 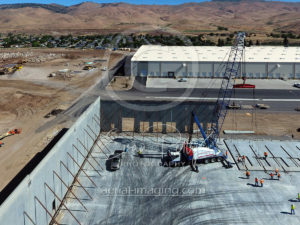 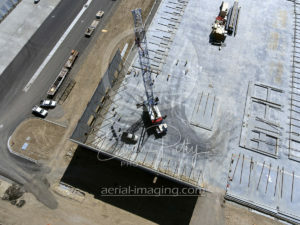 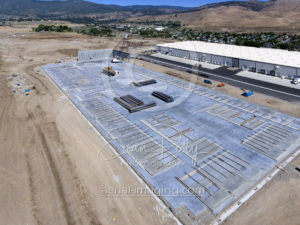 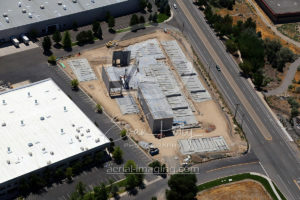 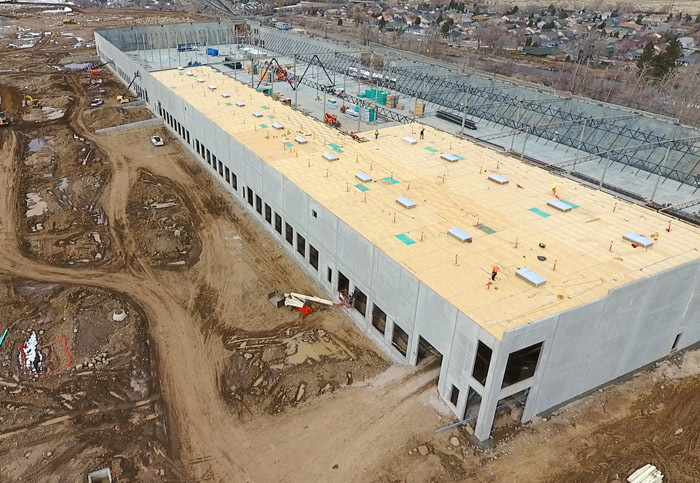 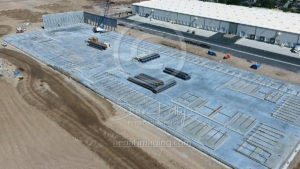 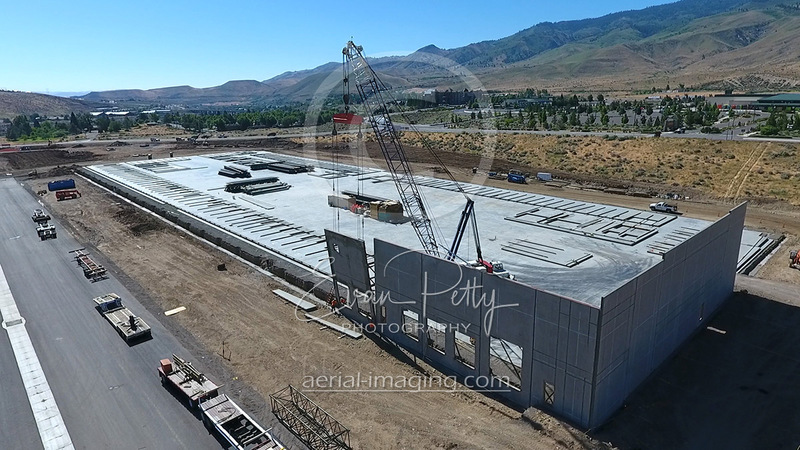 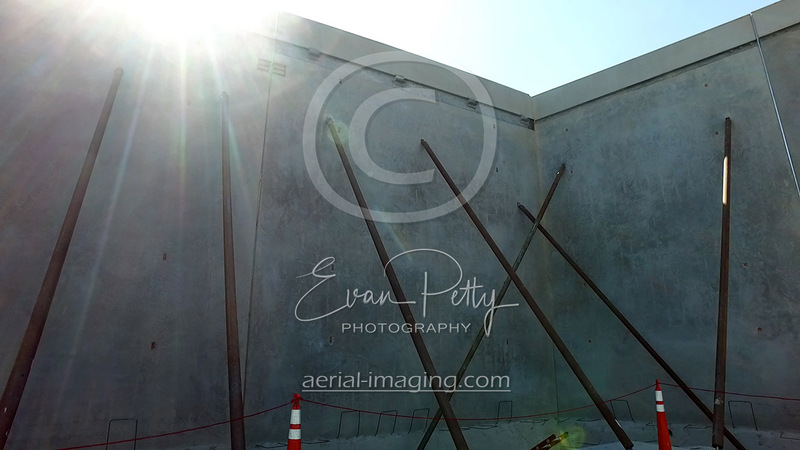 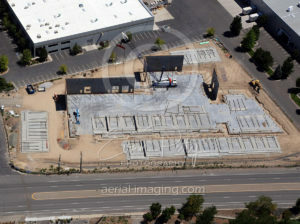 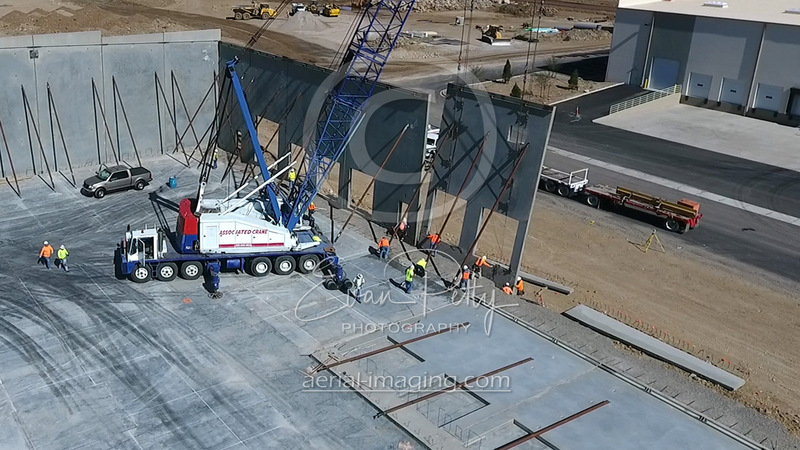 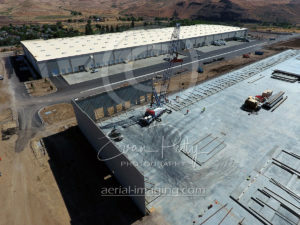 Here are example still images from one of our construction updates with our drones.